We have been in the middle of a kitchen redo. 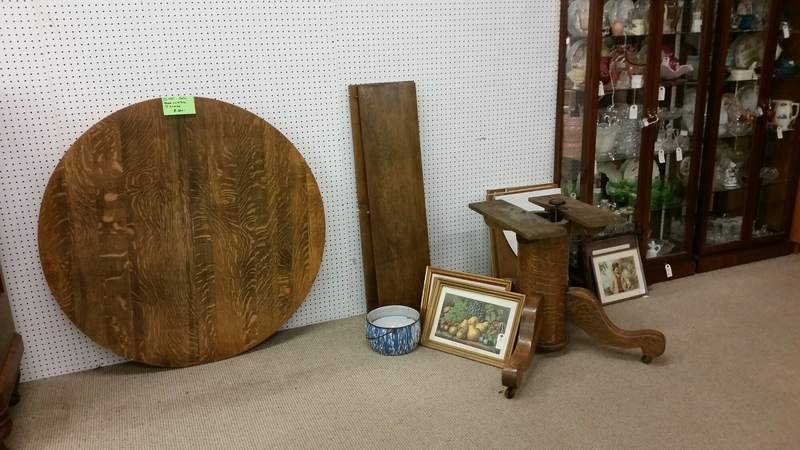 We have been looking for a new table for our breakfast nook. We decided to head down to Kentucky to do some antiquing and see if we could find a table. 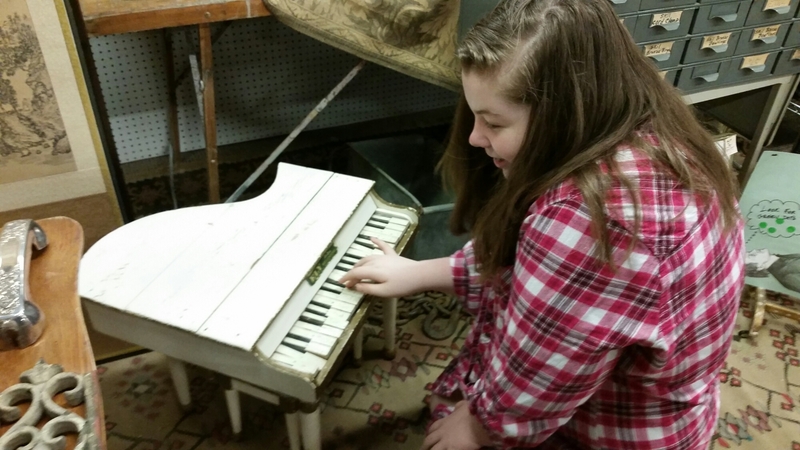 We found a large antique mall in Florence, KY. 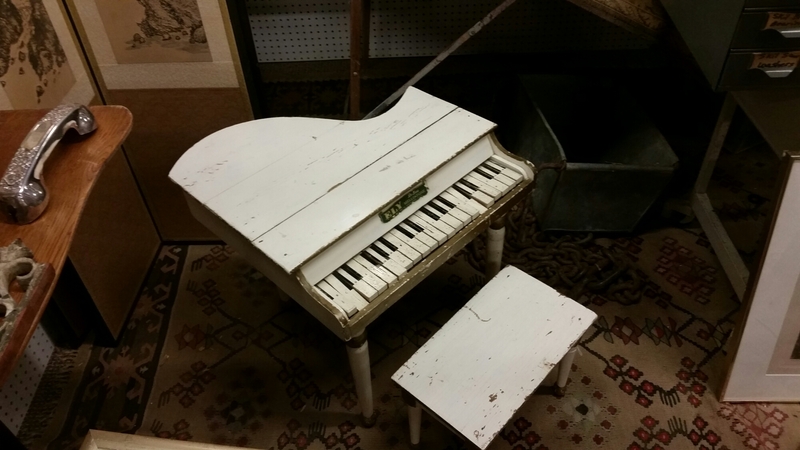 The first thing we found was a child’s piano. My daughter fell in love with it. She has been playing piano for 8 years and we have a real upright piano and a real baby grand piano in our family room, which we should rename the music room! Had to take this cute toy child’s piano home with us. Then we found it, the table I had been looking for. Yes, it was in pieces, but it was a beautiful tiger oak, pedestal table. It came with 3 leaves. It was perfect for our space. We are loving the table. 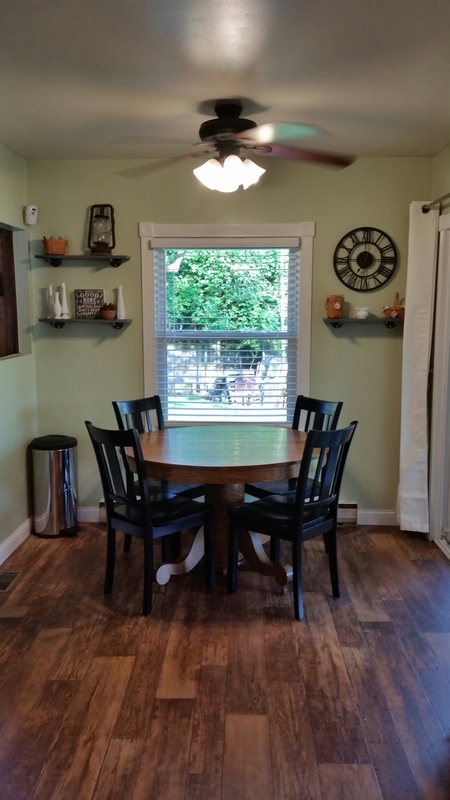 Pics of our kitchen redo soon. Follow me on Instagram @paulapc70 for everyday randomness and more antique finds. Looks to nice to even eat at!